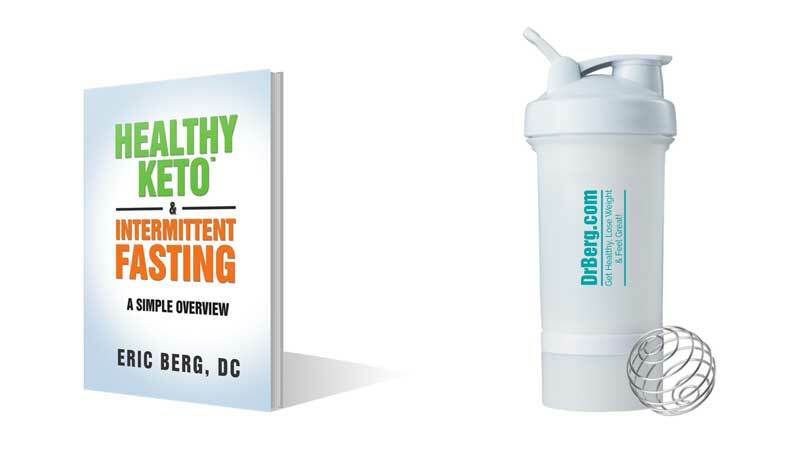 It is a healthy meal replacement fully packed with nutrients. If you are busy and want a convenient way to lose weight, this is a healthy alternative. It also has the concentration of protein you need, so all you have to do is to drink 1 per day. It is the only kale shake on the market which has quality protein with no sugar added. Many meal replacements contain hidden sugars and cheap ingredients. Take it until you reach your weight goal. Many people take it just after the meal, as a desert, or the meal itself. But others take it for breakfast. It is good for the burning of fat and for the development of a healthy metabolism. It works by supplying your body high quality nutrition and high quality protein. The protein triggers fat burning and the nutrients enhance your metabolism.